Tehran, July 10, IRNA – Based on the information from Scopus, Persian language as a scientific language advanced to 15th position in 2015, two positions higher than that of 2014, caretaker of the Islamic World Science Citation Center (ISC) said on Sunday. 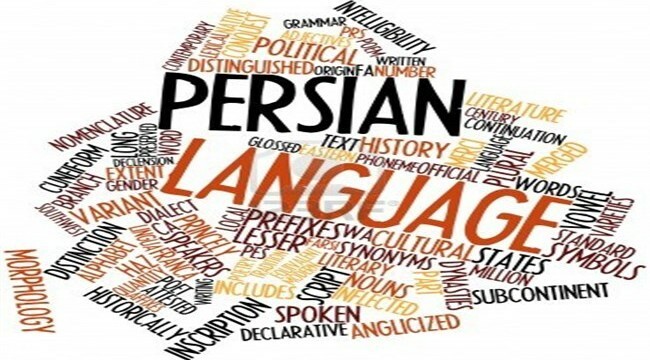 Mohammad Javad Dehqani added that Persian language as a scientific language ranked 30th in 2009, noting that it advanced to 28th in 2010 and 24th in 2011, 22th in 2012 and finally 15th in 2015. He further noted that share of the Persian language in science production has always increased in recent years, as its share from the world’s entire science production was one hundredth percent during 2005-2009 and reached four hundredth percent in 2012. In 2013, Persian language’s share once again increased to hit six hundredth percent and the same figure was in place in 2015, Dehqani said. The official further noted that in 2015, 92 percent of the science production across the globe was made in English language, followed by the Chinese language with a share of four percent. Spanish, German and French languages each had a share of one percent in the international science production, he said, noting one half a percent of science production is released in Japanese language in the world.